Ambient electronic music is a much misunderstood genre. One is not talking about JEAN-MICHEL JARRE or VANGELIS who are far too comparatively lively to be truly considered ambient. And it is not ‘chill out’ that’s being talked about either, which seems to lump in any form of dance music that is under 112 beats per minute. 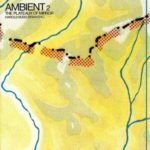 Modern ambient probably came to prominence with BRIAN ENO. While lying in a hospital room after a car accident in 1975, a friend visited him and put on a LP of harp music. However the volume had been set at an extremely low level and one of the stereo channels had failed. Unable to move to adjust this, Eno had a new way of listening to music forced onto him. 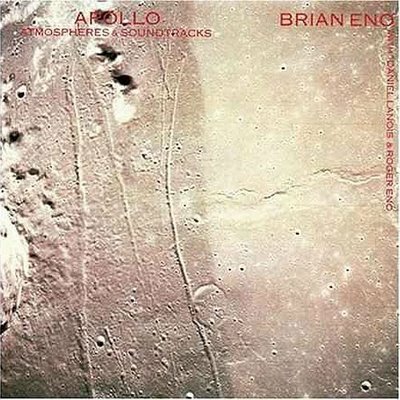 Eno may not have been the inventor of ambient, but he was almost certainly was its midwife. With its lengthy gradual processes and unpredictable changes, ambient can be listened to and yet ignored. Going against the Western tradition of music where vocals, melody and rhythm are essential components, ambient music is designed to accommodate many levels of listening without enforcing one in particular. One of the other beauties of ambient music is that the pieces are often so progressive that it becomes quite difficult to remember individual sections. Therefore on repeated plays, the music can still sound fresh and rewarding. It was an approach that fascinated many and while they may not have released whole works, artists such as DAVID BOWIE, THE HUMAN LEAGUE, OMD, BLANCMANGE and RADIOHEAD recorded ambient pieces for album tracks or B-sides. Comments about ambient music being “boring” are missing the point, because at points of the day where the state of near sleep looms, music with no vocals, no rhythms and not too much energetic melody is perfect. Restricted to one album per moniker or collaborative partnership, here are the twenty long players presented in chronological and then alphabetical order which form The Electricity Club’s Electronic Legacy of Ambient. Acting as a straightforward introduction to the genre, it refers to many artists whose comparatively mainstream works may already be familiar. 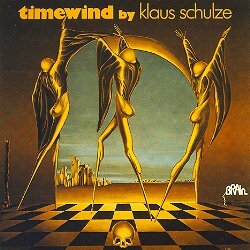 A one-time member of TANGERINE DREAM and ASH RA TEMPLE, ‘Timewind’ was Schulze’s first solo album to use a sequencer, evolving as a longer variation on his former band’s ‘Phaedra’. Referencing 19th century composer Richard Wagner, Schulze transposed and manipulated the sequences in real time, providing shimmering and kaleidoscopic washes of electronic sound using equipment such as the EMS Synthi A, ARP 2600, ARP Odyssey, Elka string machine and Farfisa organ. 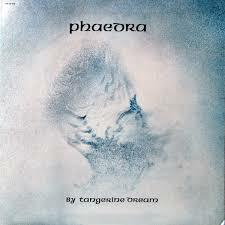 ‘Phaedra’ was the breakthrough record for TANGERINE DREAM which saw them using sequencers for the first time. Featuring the classic line-up of Edgar Froese, Peter Baumann and Chris Franke, the hypnotic noodles of EMS VCS3s and Moogs dominated proceedings while Mellotrons sounding like orchestras trapped inside a transistor radio. 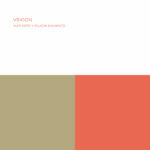 Organic lines and flute added to trancey impressionism to produce a fine meditative electronic soundtrack. The late Dieter Moebius and Hans-Joachim Roedelius were CLUSTER. Having released their first long player together in 1969, their fourth album ‘Sowiesoso’ was CLUSTER’s first fully realised exploration into ambient electronics. 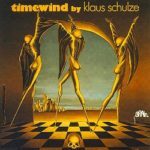 With gentle melodic phrasing and unimposing rhythmical patterns, the title track was a wonderfully hypnotic adventure that welcomed the listener into the soothing world of the longer player’s remaining aural delights. ASH RA TEMPLE’s Manuel Göttsching was looking to visit synthesized climes and explored more progressive voxless territory armed with an Eko Rhythm Computer, ARP Odyssey and what was to become his signature keyboard sound, a Farfisa Synthorchestra. An exponent of the more transient solo guitar style of PINK FLOYD’s David Gilmour, this template was particularly evident on New Age Of Earth’, a beautiful treasure trove of an album. One-time member of GONG, solo artist and an in-house producer at Virgin Records, Steve Hillage had a love of German experimental music and ventured into ambient with long standing partner Miquette Giraudy. Recorded for the Rainbow Dome at the Festival for Mind-Body-Spirit at Olympia, these two lengthy Moog and ARP assisted tracks each had a beautifully spacey quality to induce total relaxation with a colourful sound spectrum. Mostly piano-oriented, its backdrop of shimmering synthesizer and tape loops of voices was conceived in a sound-world that Eno had created via his various instrument treatments. With Budd improvising live, Eno would occasionally add something but his producer tact was to step back if nothing extra was needed. ‘The Plateaux Of Mirror’ was a lovely work with resonating ivories of the acoustic and electric variety. A second collaboration came with ‘The Pearl’ in 1984. Recorded as a soundtrack to an imaginary documentary film about the Apollo Missions to the moon, one of the inspirations was to react against the uptempo, manner of space travel presented by most TV programmes and news reels of the day with its fast cuts and speeded up images. 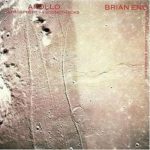 Eno wanted to convey the feelings of space travel and weightlessness. 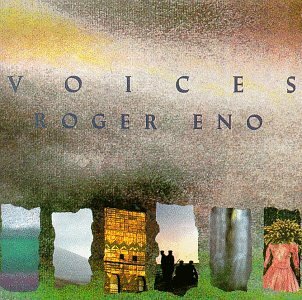 Although based around Eno’s Yamaha DX7, the album was quite varied instrumentally, featuring his brother Roger and Daniel Lanois. The debut album from the younger Eno, ‘Voices’ captured a sustained mood of dreamy soundscapes and aural clusters with its beautiful piano template strongly reminiscent of Harold Budd’s work with brother Brian, who was also involved on this record via various electronic treatments although it was actually Daniel Lanois who produced. By 1986, the former JAPAN front man wanted to get away from singing as reflected by the ‘Gone To Earth’ bonus album of instrumentals. Sylvian found a willing conspirator in CAN’s Holger Czukay who had developed several unconventional compositional techniques using devices such as short wave radios and Dictaphones. Through a series of improvisations, the duo came up with two companion long players that conveyed a sinister yet tranquil quality drifting along in complex spirals. 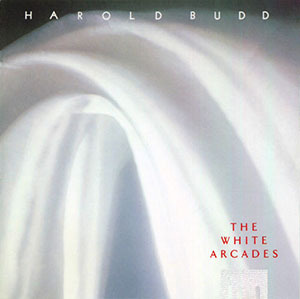 Unlike the comparatively optimistic air of his work with Eno, Harold Budd’s solo journeys often conveyed a more melancholic density, probably best represented by the haunting immersive atmospheres of ‘The White Arcades’. 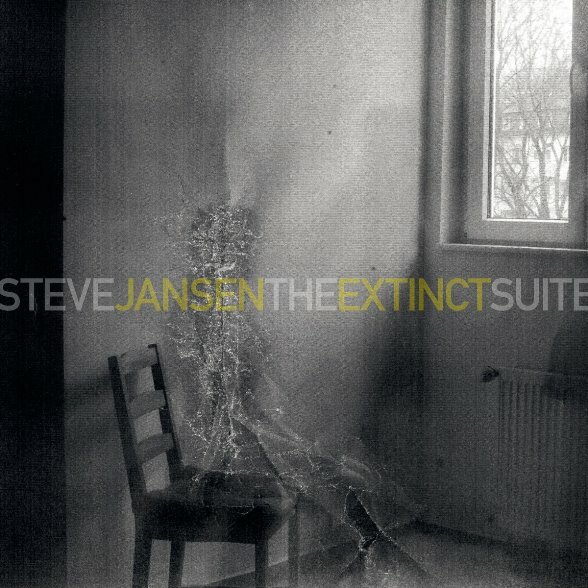 An elegiac combination of shimmering synthesizers and sporadic piano provided an austere depth that was both ghostly and otherworldly, it was partly inspired by his admiration of COCTEAU TWINS whom he collaborated with on the 1986 4AD album ‘The Moon & The Melodies’. 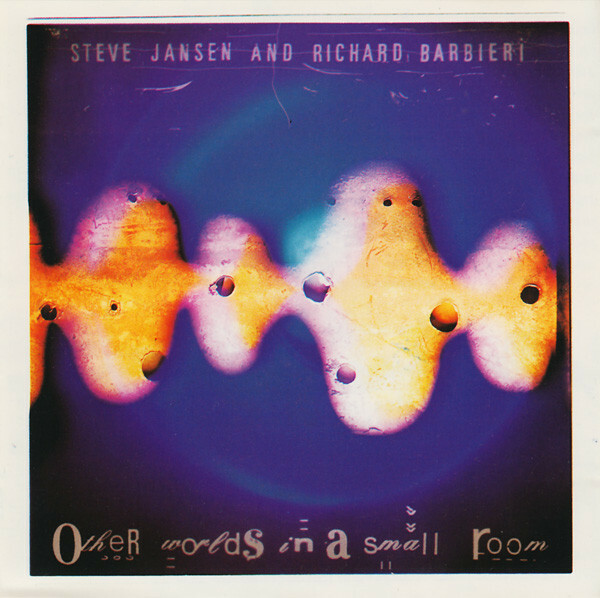 With ‘Other Worlds In A Small Room’, Steve Jansen and Richard Barbieri created an atmospheric collection of electronic instrumentals that they considered “Ambient in the traditional sense”. Alongside the three new pieces, there was an appendix of four suitably complimentary tracks from their 1984 album ‘Worlds In A Small Room’ had originally been commissioned by JVC to accompany a documentary about the Space Shuttle Challenger and its various missions. ‘Spectrum Pursuit Vehicle’ was composed by Vince Clarke and Martyn Ware as part of an Illustrious art installation at The Roundhouse in a circular, white clothed room where the colours referred to in the titles of the six lengthy pieces were “programmed to cross fade imperceptibly to create an infinite variation of hue”. 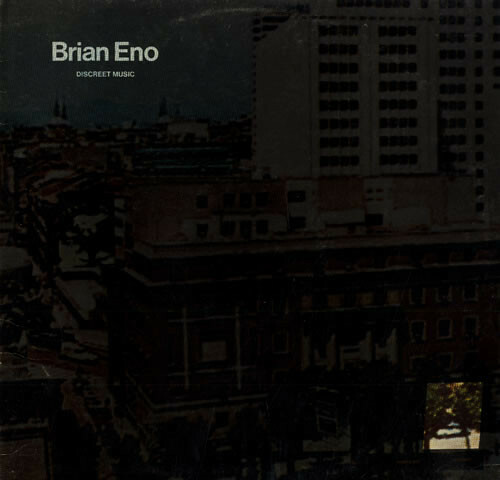 Using binaural 3D mixing techniques, the sleeve notes recommended it was best heard using headphones while stating “This album is intended to promote profound relaxation”. Trance enthusiasts who loved Ferry Corsten’s blinding remix of Samuel Barber’s ‘Adagio For Strings’ will have been shocked if they had bought its virtually beatless parent long player. Orbit’s concept of adapting classical works was that he wanted to make a chill-out album that had some good tunes. In that respect, a collection featuring lovely electronic versions of Beethoven’s ‘Triple Concerto’ and John Cage’s ‘In A Landscape’ could not really miss. 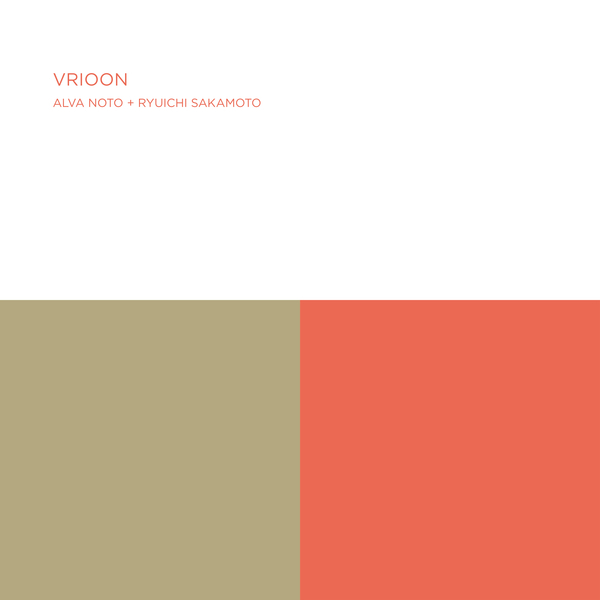 Alva Noto is a German experimental artist based in Berlin and ‘Vrioon’ was his first collaborative adventure with YELLOW MAGIC ORCHESTRA trailblazer Ryuichi Sakamoto. A beautiful union of piano, synth shimmers and subtle glitch electronics proved to be an unexpectedly soothing and meditative experience that was gloriously minimal over six starkly constructed mood pieces. Originally released as part of the 2CD version of ‘Hotel’ in 2005, Moby couldn’t find his copy and decided on an expanded re-release. 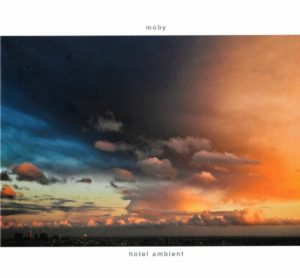 Inspired by the nature of hotels, where humans spend often significant portions of their lives but have all traces of their tenancy removed for the next guests, the ambient companion progressively got quieter and quieter. The emotive ‘Homeward Angel’ and the solemn presence of ‘The Come Down’ were worth the purchase price alone. 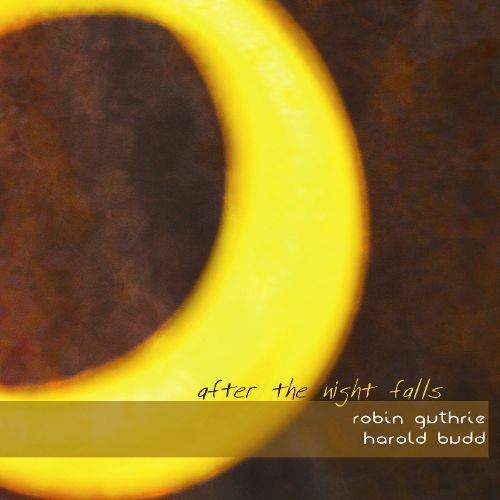 Robin Guthrie and Harold Budd first collaborated on ‘The Moon & The Melodies’ album along with the other COCTEAU TWINS. ‘After the Night Falls’ and ‘Before the Day Breaks’ were beautiful experiments in duality but it would be unfair to separate these Siamese twins. Serene, relaxing, abstract and distant, Guthrie ‘s textural guitar and Budd’s signature piano were swathed in drifting synths and treatments that complimented each album’s self-explanatory titles. 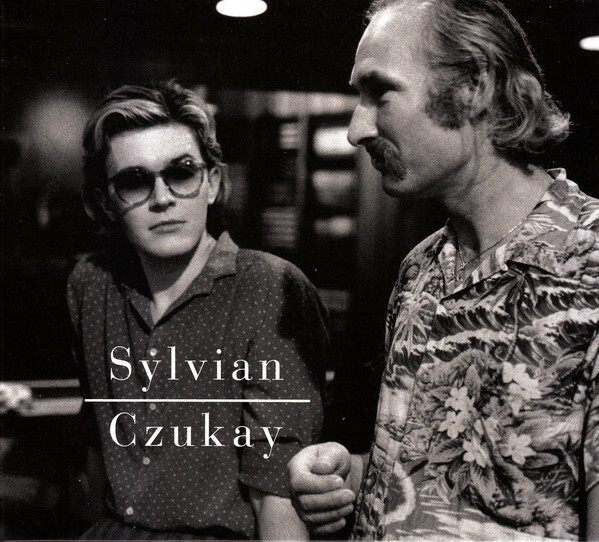 A sumptuous trilogy featuring two artists who had both worked with Brian Eno. ‘Nighthawks’ was John Foxx and Harold Budd’s most recent collaboration with the late minimalist composer Ruben Garcia and a soothing tranquil nocturnal work with tinkling ivories melting into the subtle layered soundscape with its Edward Hopper inspired title. Meanwhile, the earlier ‘Translucence’ from 2003 was a close relative and classic Budd, partnered with the more subdued overtures of ‘Drift Music’. ‘London Overgrown’ was John Foxx’s first wholly solo ambient release since the ‘Cathedral Oceans’ trilogy. With the visual narrative of a derelict London where vines and shrubbery are allowed to grow unhindered throughout the city, the conceptual opus was a glorious ethereal synthesizer soundtrack, smothered in a haze of aural sculptures and blurred soundscapes. 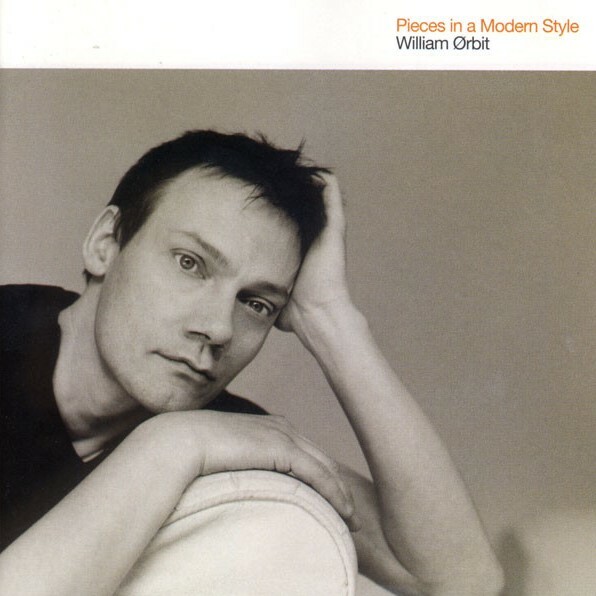 With ‘The Beautiful Ghost’, as with William Orbit’s take on ‘Opus 132’ from ‘Pieces In A Modern Style’, this was Beethoven reimagined for the 23rd Century. 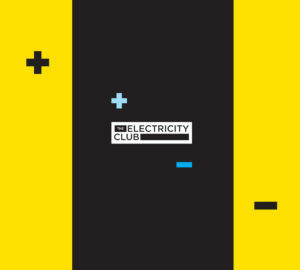 “I like the effects of calm and dissonance and subtle change” said Steve Jansen to The Electricity Club. Not a remix album as such, the more ambient and orchestral elements of ‘Tender Extinction’ were segued and reinterpreted with new sections to create a suite of instrumentals presented as one beautiful hour long structured ambient record. A gentle blend of electronic and acoustic instrumentation including piano and woodwinds, ‘The Extinct Suite’ exuded a wonderful quality equal to Eno or Budd. 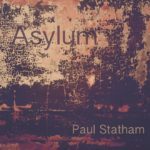 B-MOVIE guitarist and pop tunesmith Paul Statham began his experimental music account with ‘Ephemeral’ and ‘Installation Music 1’. 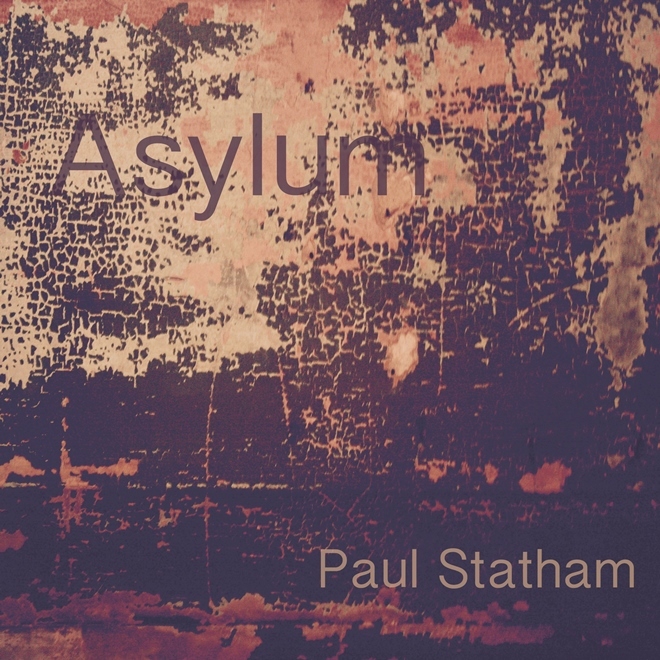 ‘Asylum’ was a more ambitious proposition and featured in an audio visual installation created with painter Jonathan McCree in South London’s Asylum Chapel. The eight compositions together exuded a cinematic, ethereal quality with some darker auras and an eerie sound worthy of the ambient pioneers Statham was influenced by, especially on the gorgeous closer ‘Ascend’.